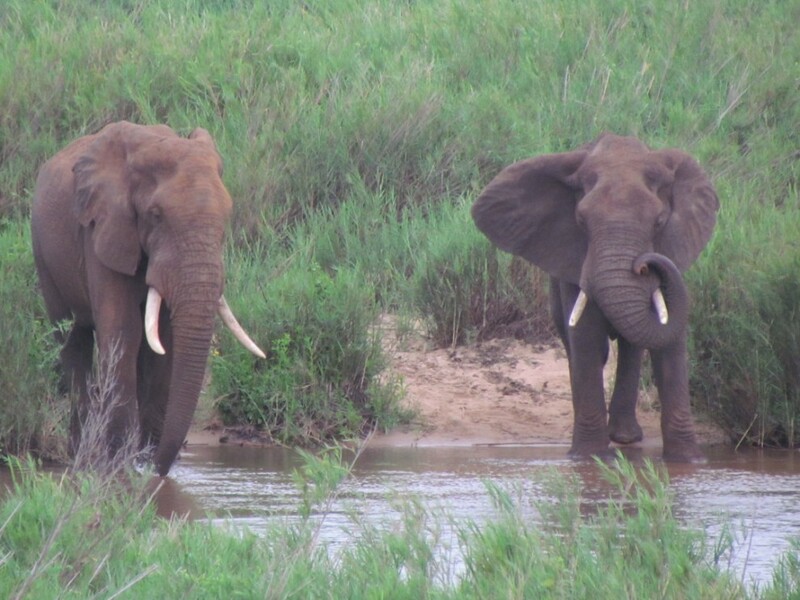 Ngwenya Lodge is located just 9 km from Komatipoort and 3 km from the Crocodile Bridge Gate to the Kruger National Park. Click here to know more about the unique Ngwenya lodge accommodation The lodge offers accommodation in thatched roof chalets. Throughout the resort, there are chalets overlooking the river, the dam, the pond or nestled in the bush. 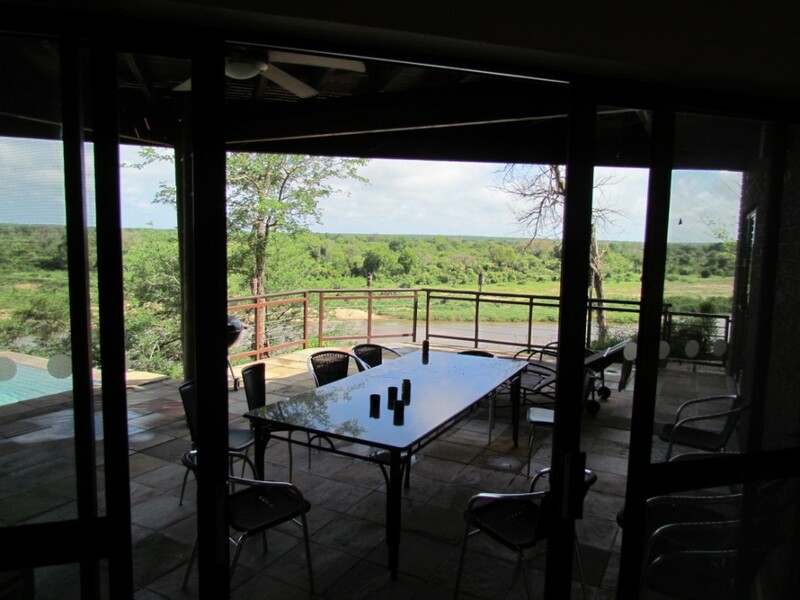 The resort has game viewing hides overlooking the river and the Kruger National Park. 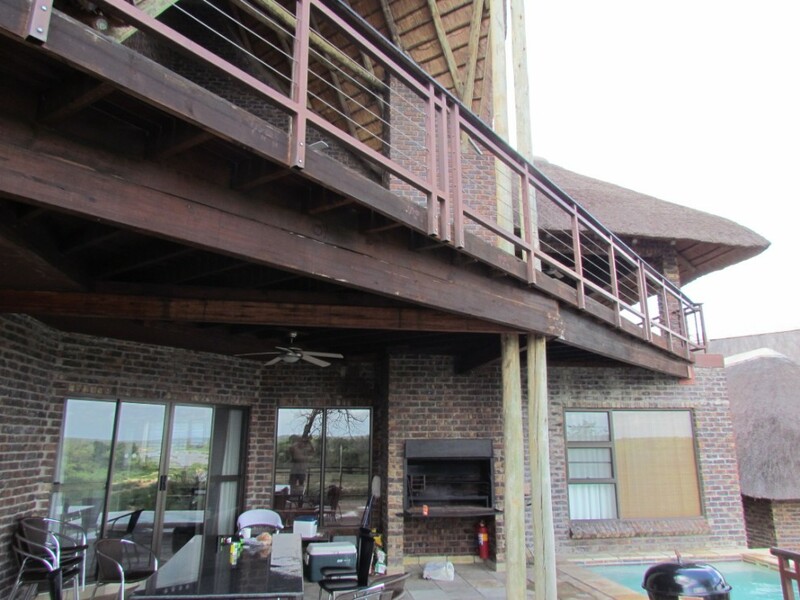 Guests can enjoy relaxing on the deck or make use of the numerous facilities available to guests. 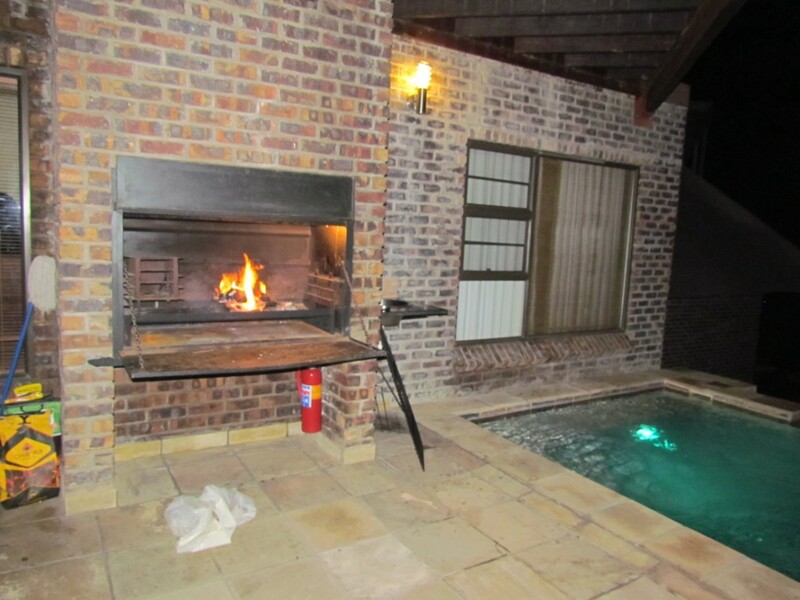 The lodge has six outdoor swimming pools, a mini golf course, a visitor’s lounge with DStv and a games room with pool tables and foosball. 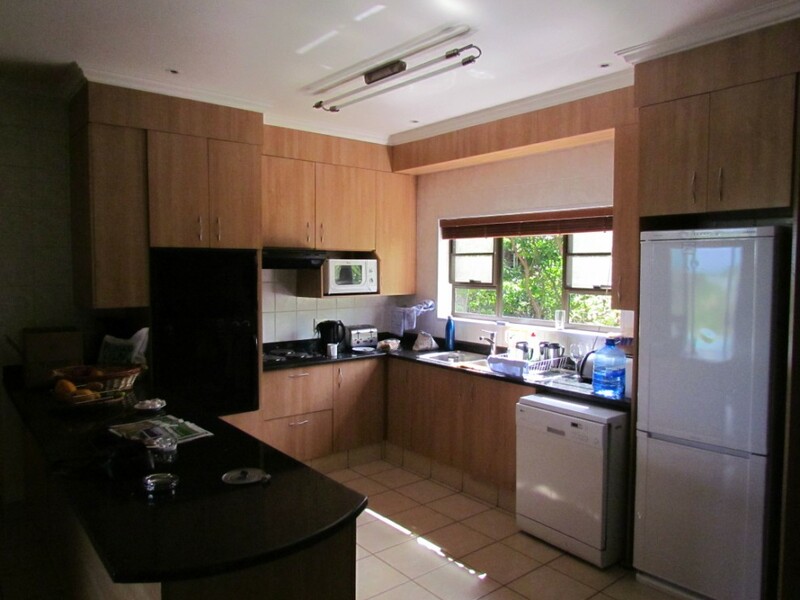 Ngwenya Lodge offers 3 Options of Self Catering Accommodation in Mpumalanga near Kruger National Park. 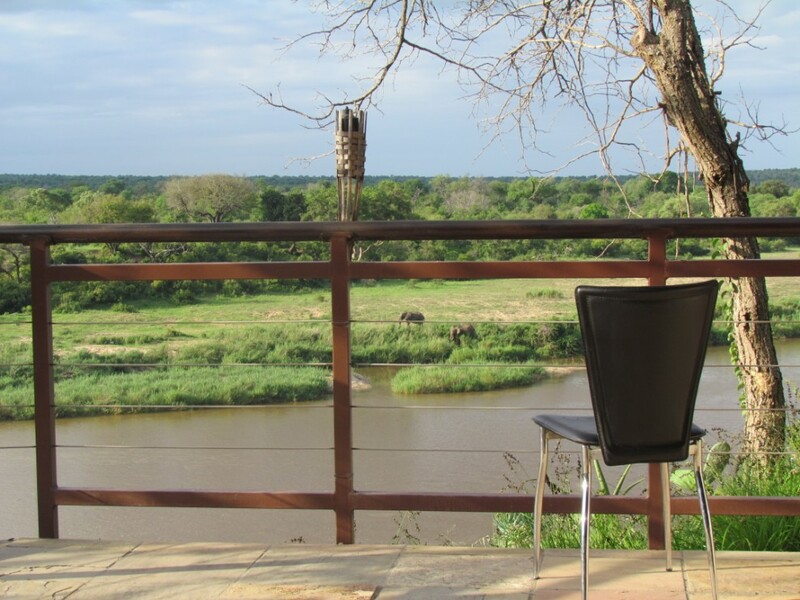 Ngwenya Lodge’s ‘Kruger View Lodge’ is situated within the upmarket resort of Ngwenya Lodge which borders the Crocodile river on the Southern boundary of Kruger National park. 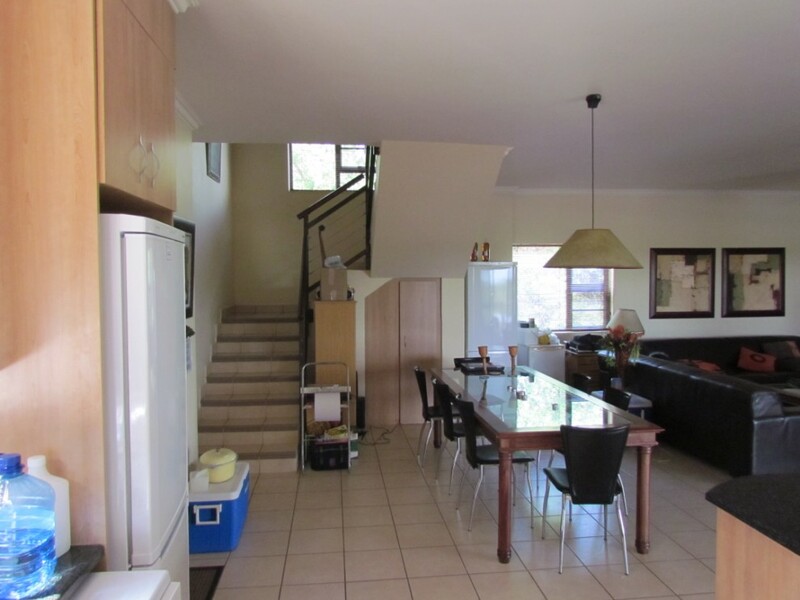 Contact Sarah on 083 6277 803. 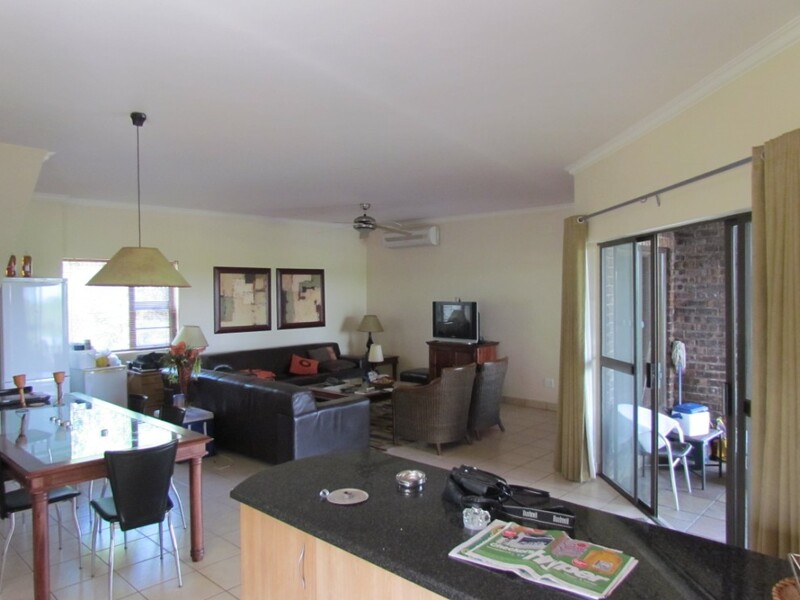 Most of these pictures are of ‘Kruger View Lodge’ (which is a Huge Double storey Holiday Home for rent) inside Ngwenya Lodge Resort. 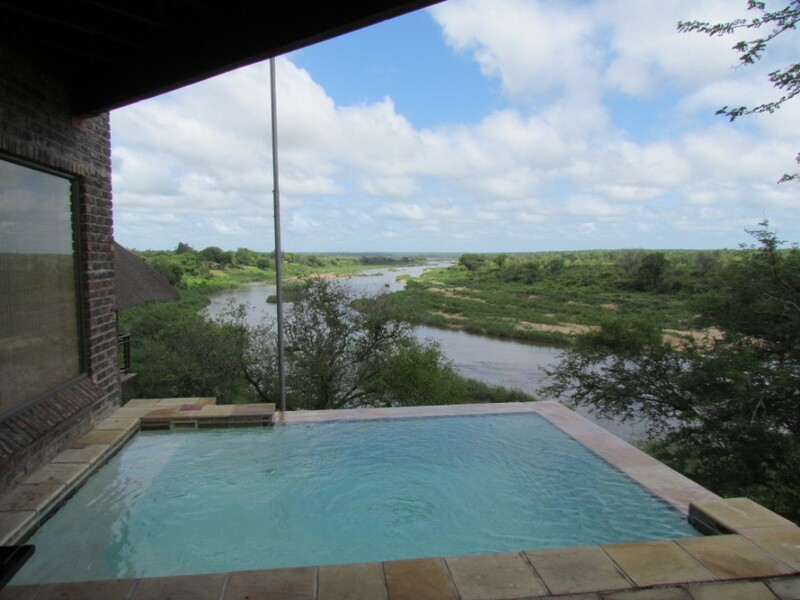 With fantastic views over the Crocodile river and overlooking into Kruger National Park. For more details on direction, please click here. If you have any enquiries, you can send us message by visiting our Contact Us page. 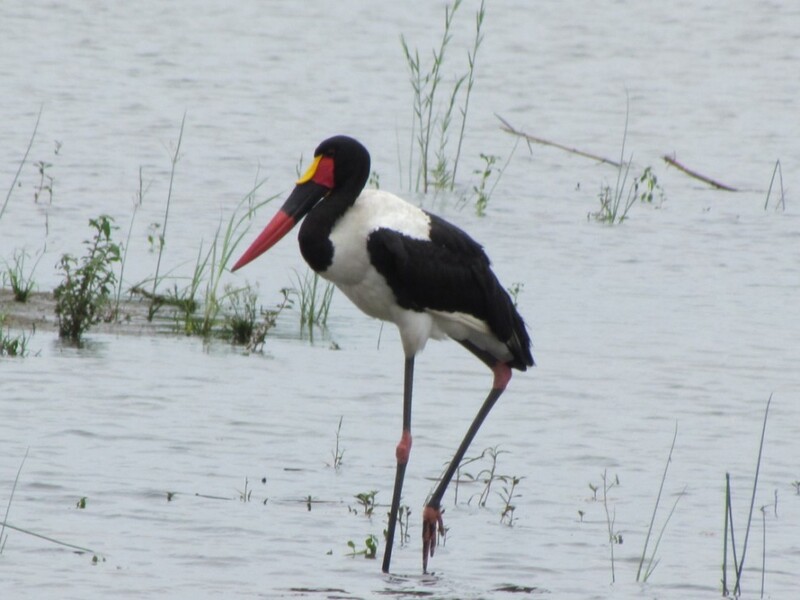 Where nearly 2 million hectares of unrivalled diversity of life forms fuses with historical and archaeological sites - this is real Africa. 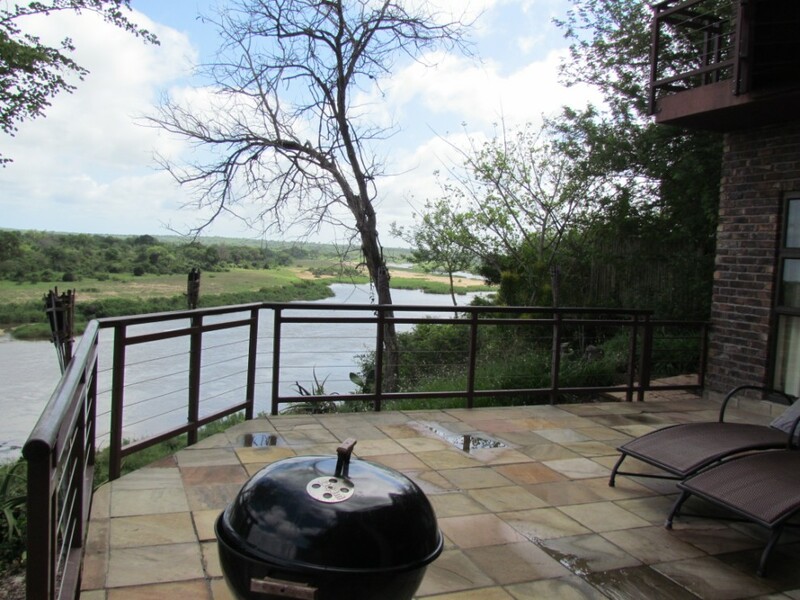 A popular hideaway, Mpumalanga offers a vast variety of accommodation to suit almost everyone’s taste and budget.